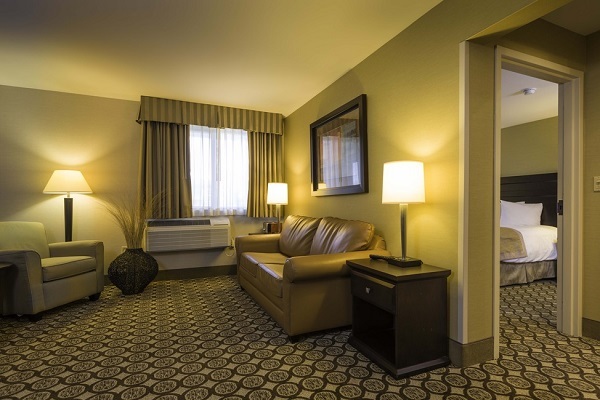 We pride ourselves in the care we provide during your stay at Best Western Plus InnTowner Madison. Count on caring service, quality lodging and the many extras that provide a greater value and help make you feel at home while you’re away. 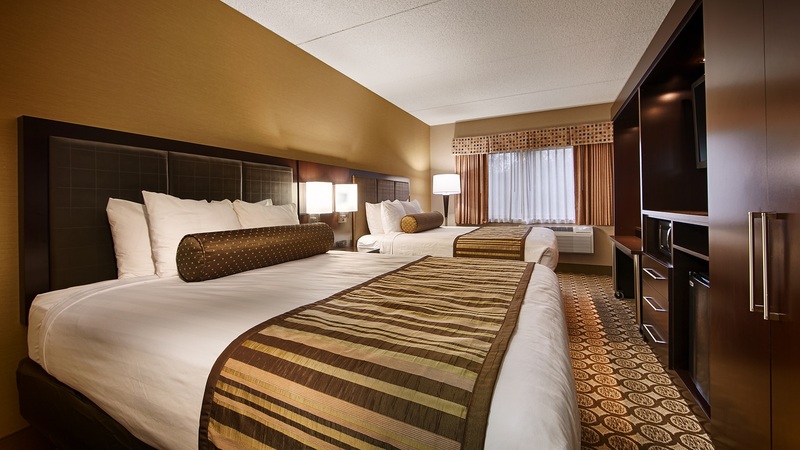 Best Western Plus InnTowner Madison offers a variety of guest room options to meet your needs, including our traditional guest rooms and our one and two room suites. 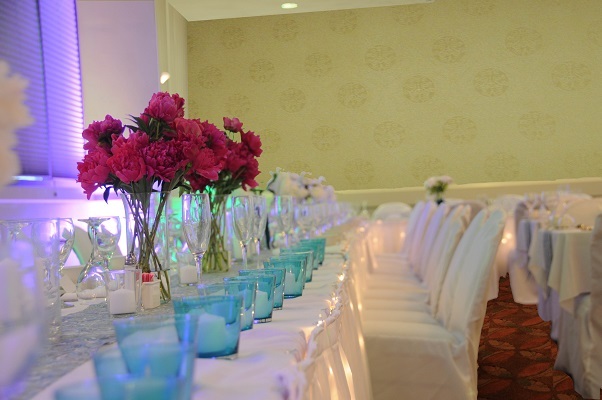 And Best Western Plus InnTowner Madison offers all our registered guests one of the most extensive Complimentary Hot Breakfast Buffets in downtown Madison.